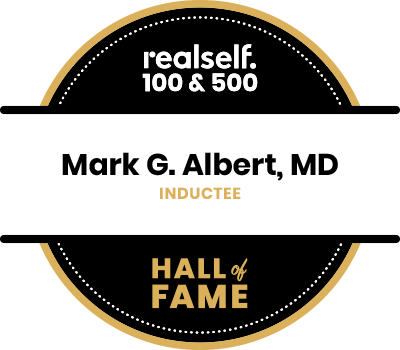 Dr. Mark Albert is the founder of Albert Plastic Surgery and among the best plastic surgeons in NYC. He is a specialist in aesthetic procedures for rejuvenation, refinement, and reconstruction. Services provided in New York City include facelift, mommy makeover, tummy tuck, breast augmentation, and more. As a top rated plastic surgeon, he helps patients achieve optimum happiness and comfort in their appearance at every stage of life. Dr. Albert fulfills this promise through surgical excellence, personalized procedures, and continuity of care. New York City patients choose Dr. Albert as their plastic surgeon in part because of his expertise in restoring facial features. He frequently supports relatively young patients who are ready for facelift’s benefits as well as older patients seeking renewal. Dr. Albert combines attention to detail and expertise in aesthetics to refine the features of the nose. 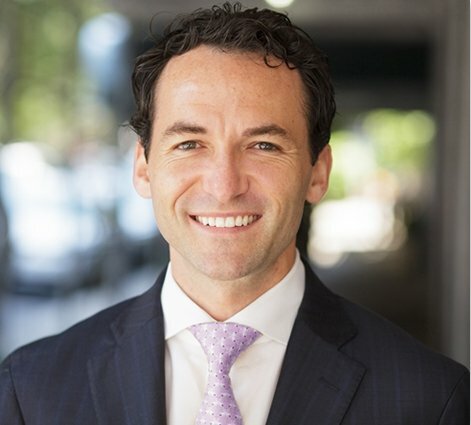 His background in reconstructive procedures as a plastic surgeon also helps New York City patients improve functional concerns, such as difficulty breathing. Upper and lower eyelid surgery removes excess and obtrusive skin, tightens features, eliminates hooding, and addresses bags and hollows. 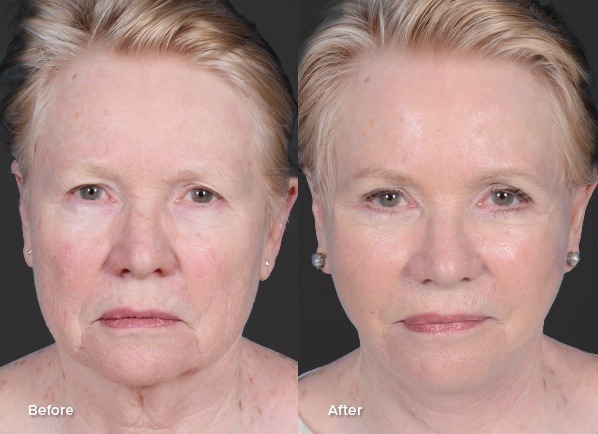 Dr. Albert can also use the procedure to return youthful fullness to the transition between the eyes and upper cheeks. Achieve your ideal. Dr. Albert, a top NYC plastic surgeon, conducts advanced procedures for restoring and refining features of the face, breast, and body. Whether you are seeking cosmetic surgery for overall rejuvenation or improvement for a specific area—a fuller chest or tighter belly, for example—Dr. Albert offers the skill and surgical experience to help you realize your goals with total satisfaction. An attractive, natural-looking appearance that meets the patient’s definition of success is the hallmark of Dr. Albert’s procedures. Explore his work as a plastic surgeon with past patients in New York City. Nothing should stop you from achieving your goals. 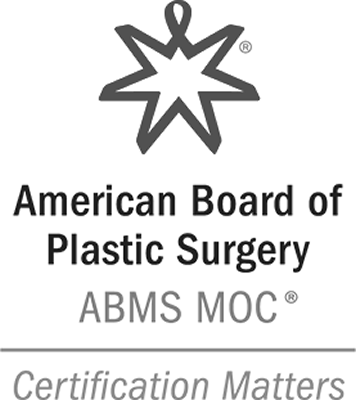 Albert Plastic Surgery offers several solutions for financing your care. We also welcome you to contact our practice for help deciding the payment approach that best fits your needs. For your convenience and to make sure you get the most out of your time with Dr. Albert, we have supplied patient paperwork to print out and bring with you to your consultation. As a plastic surgeon, Dr. Albert wants his New York City patients to pursue treatment with confidence and enthusiasm. Transparency in his practice’s pricing helps ensure complete satisfaction. Complete the form to receive details for your care.